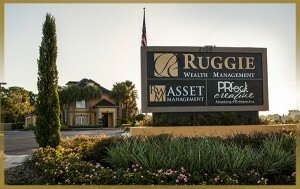 Ruggie Wealth Management is committed to maintaining strong relationships with our clients, and as a result, we’ve established a presence in locations which are convenient to the communities in which the largest number of them live and work. 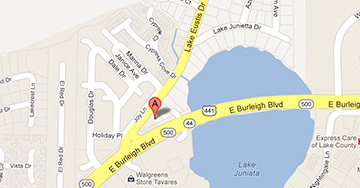 Our headquarters is located in Tavares, Florida, 35 minutes northwest of Orlando. We recently renovated our 4400-square-foot office in Winter Park just behind the Winter Park Village, which we will share with our partner firm Destiny Family Office, and opened our newest office in Pinellas Plaza on 466-A in The Villages® – the largest active 55+ community in the country.